Does coffee make you live longer? Studies suggest that drinking coffee could make you live longer! 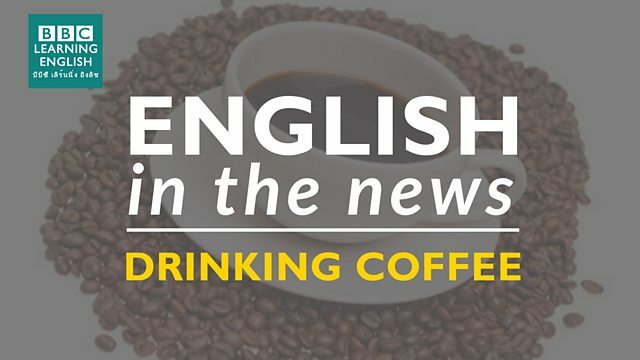 Join Sian and Clare to find out more about this story - and to learn some great words and idioms for talking about drinking coffee. 'Sip' is a verb and noun but 'down' is just a verb. How did Clare feel when she arrived in the UK? Which word means 'drank very, very quickly'? I was late for work so I ______ my orange juice and ran out of the door.